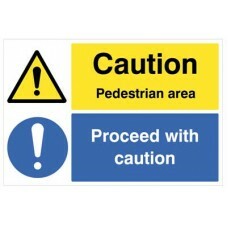 Grey pvc cable cover provides an effective solution to trip hazards when cabling is exposed. 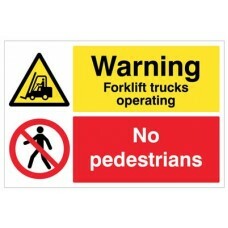 Smooth, easy-clean surface, easily cut to length off the 3 metre coil. 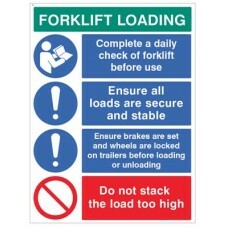 Base can be slit for easy cable inse..
Forklift Loading Daily checks - secure loads? 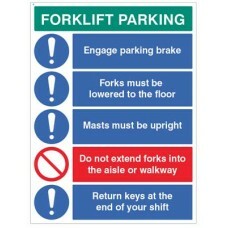 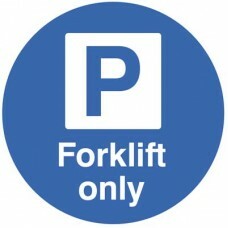 Forklift Parking Engage brakes - lower forks - return keys? 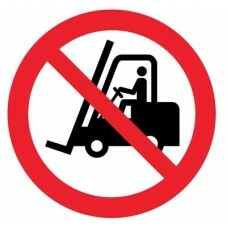 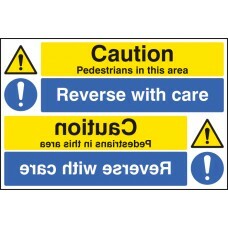 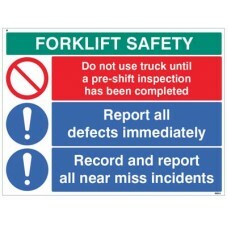 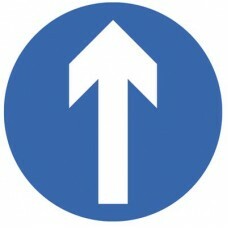 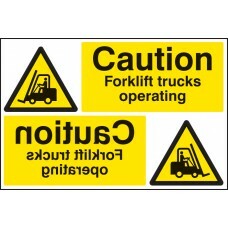 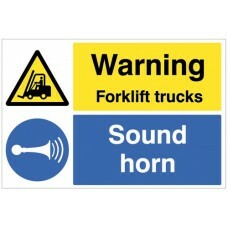 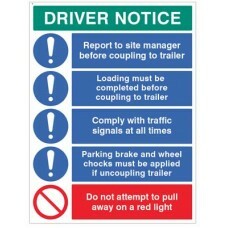 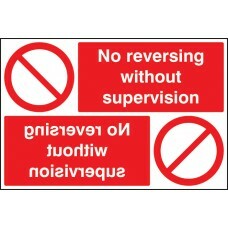 Forklift Safety Report defects and near misses? 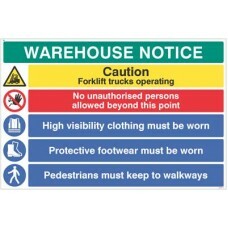 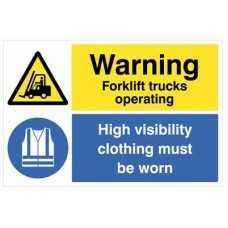 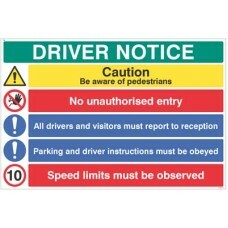 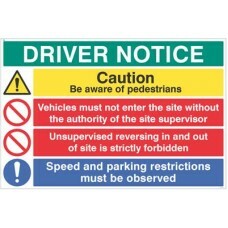 Warehouse Safety Caution forklift trucks - hivis - boots must be worn ?